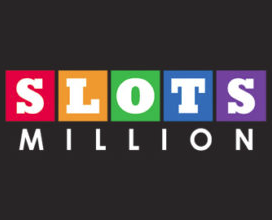 Slotsmillion was established in 2014 by Alea Gaming Casinos Ltd, joining it’s long lived sister site Lady Lucks. This site has a rather novel ‘Virtual Reality’ feature where you can experience this online casino in a 3D World giving it a unique perspective. You’ll need a Oculus Rift/Vive to experience this on PC or Google Cardboard or similar to experience this on mobile. 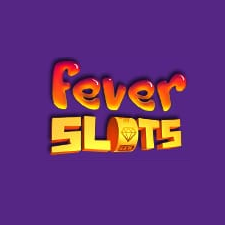 Slotsmillion is absolutely chock full of slots, featuring over 1,000 offering from Netent, Microgaming and Quickfire to name just a few as there are too many to mention. If you don’t find your favourite slot game here you’re probably doing something wrong. 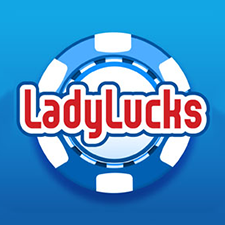 Every week there is a Ladies night and a Gentlemens night where you can grab yourselves nifty little reload bonuses all day depending on your gender. Check their promotions page for more details and other promotions. You will be unable to play at Slotsmillion if you are a resident of any of the following territories. 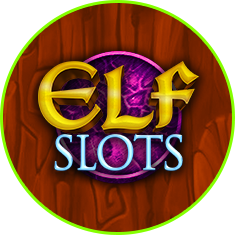 Slotsmillion’s selection of slots is second to none and payouts are swift. 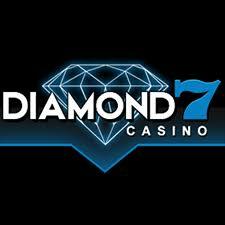 They have a pick of the week section where they feature a new slot game (you guessed it) weekly which is a great way to discover new games and possibly your next favourite.